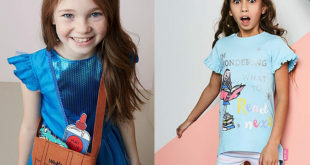 Two new game formats are set to join the Roald Dahl merchandise slate, which is already led by the stories of the BFG, Matilda and Charlie and the Chocolate Factory. First up is the Top Trumps version from Winning Moves, which will see players pit themselves against each other to see which character is more mischievous (Willy Wonka or the Oompa-Loompa’s), greediest (Miss Trunchbull or Fleshlumpeater Giant) or kind (Miss Honey or the BFG)? 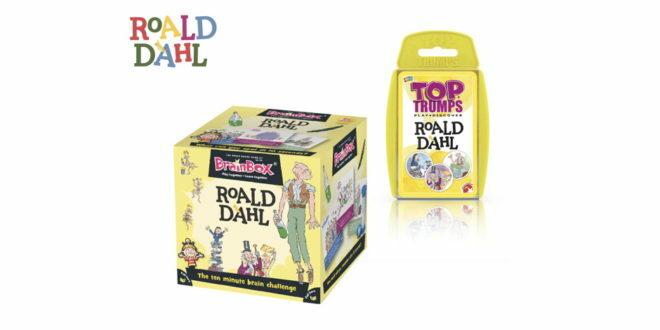 The second game format comes from the Green Board Game Company who has launched a Roald Dahl version of its Brainbox visual memory card game. 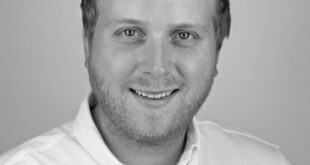 Players will be tasked with remembering key extracts and illustrations from Roald Dahl’s most popular books. 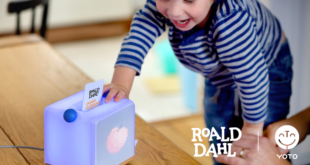 “The popularity of this timeless brand has soared in the last twelve months, and our fantastic licensees continue to deliver the exciting new and innovative Dahl-themed products such as these new game formats,” said Alicia Davenport, licensing director at DRi Licensing. Both new games will be available ahead of Roald Dahl Day, which takes place on September 13th across the globe.